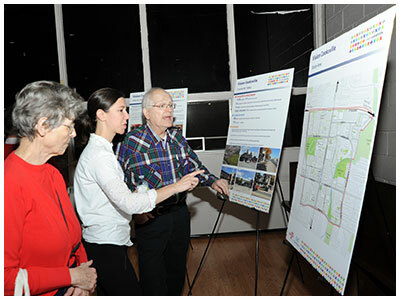 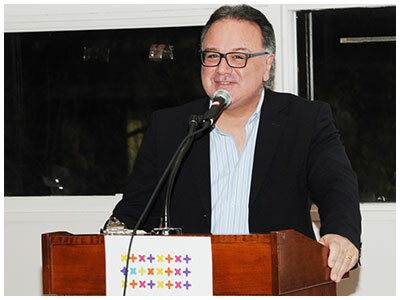 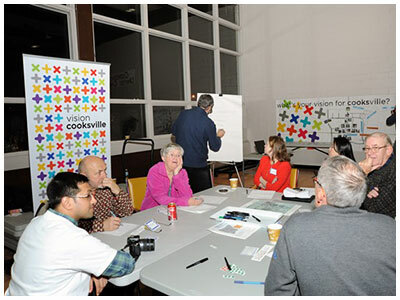 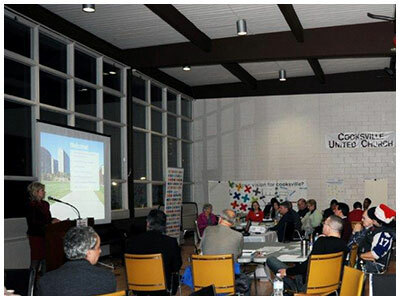 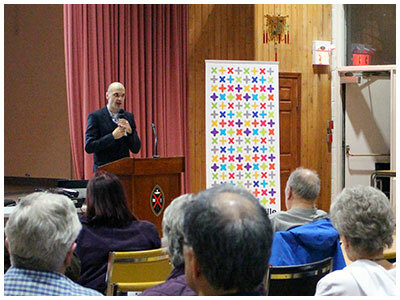 The Vision Cooksville Report - A Long-Range Community Vision for Downtown Cooksville was approved by Council on July 7, 2016. 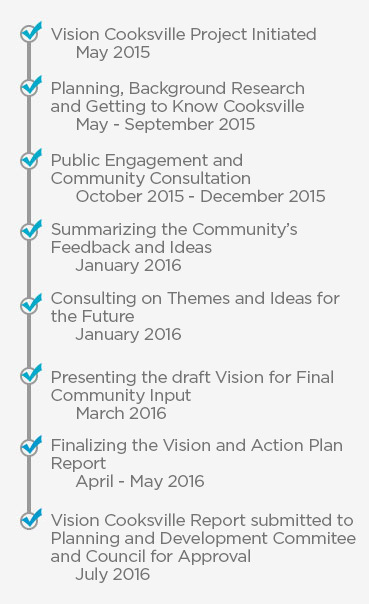 Thank you to all who participated. 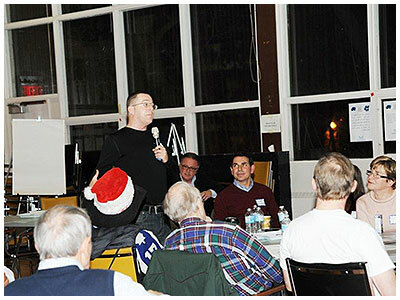 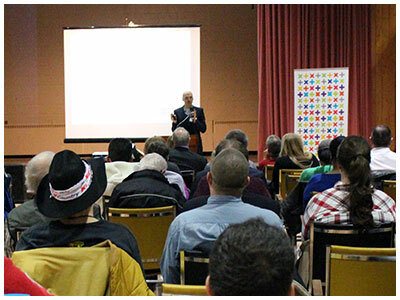 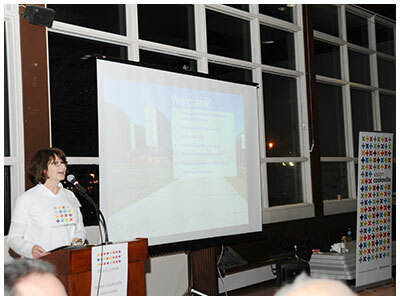 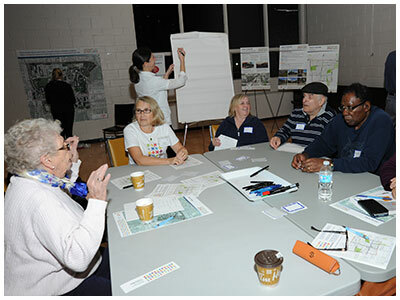 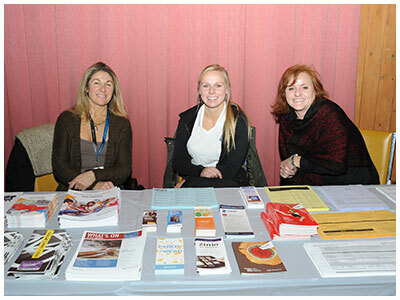 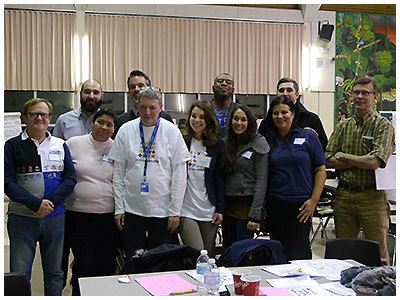 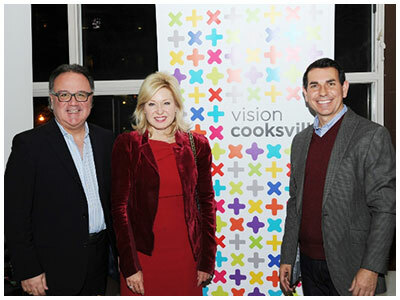 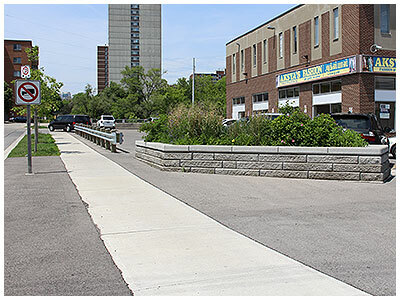 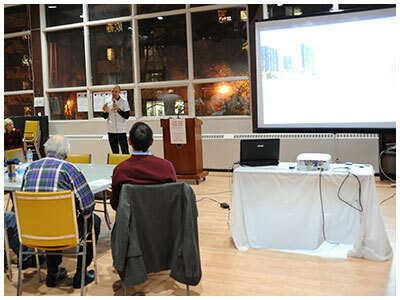 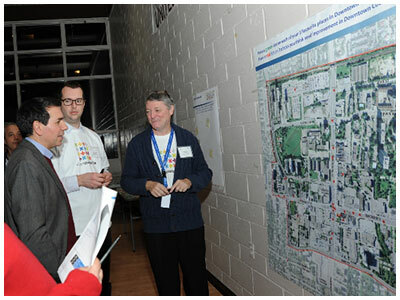 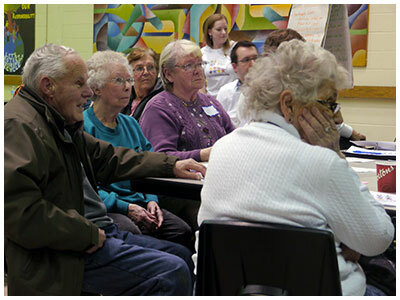 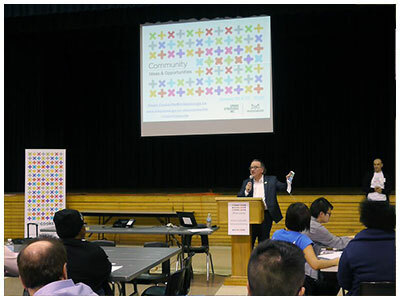 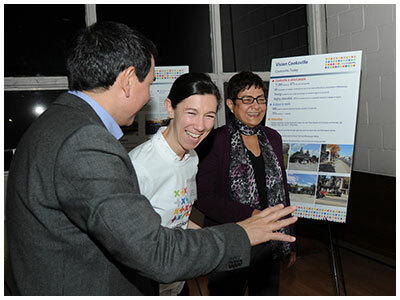 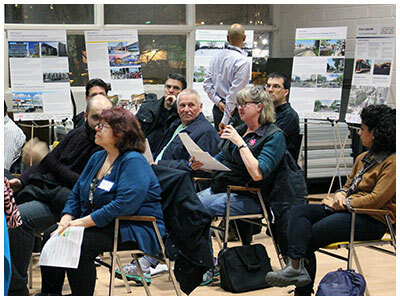 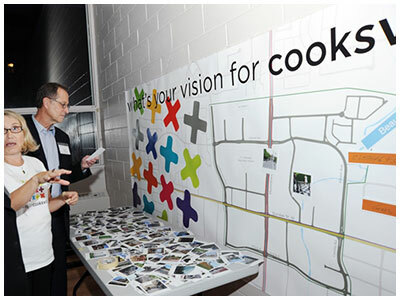 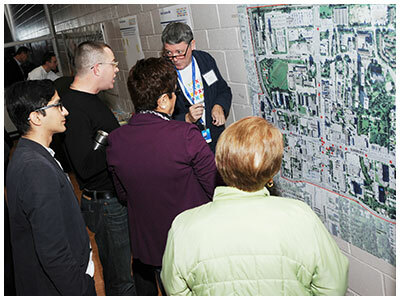 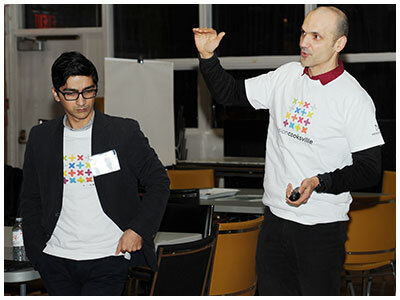 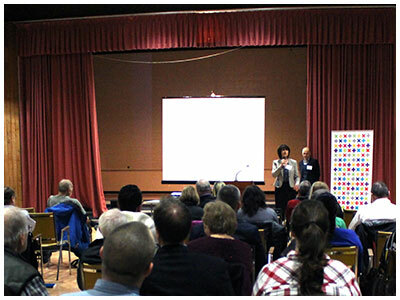 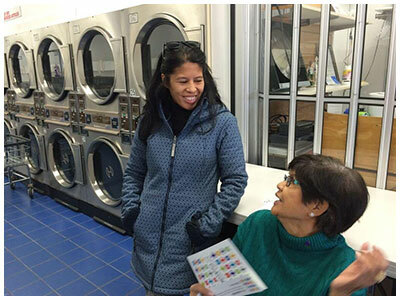 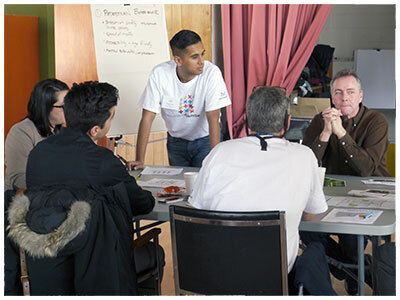 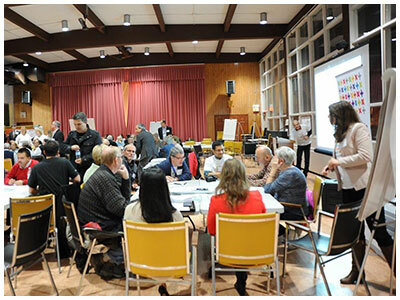 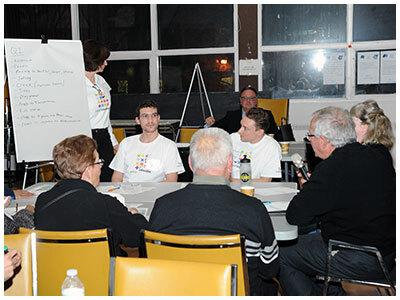 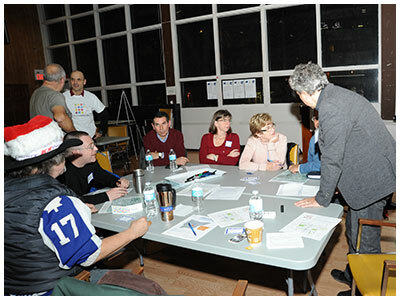 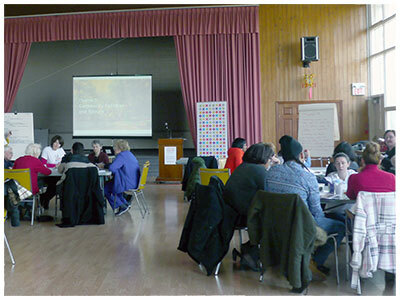 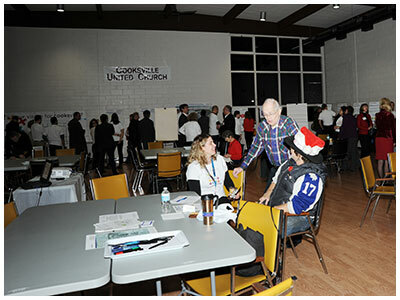 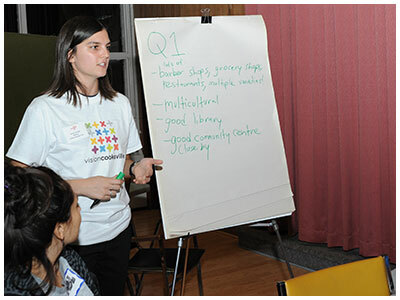 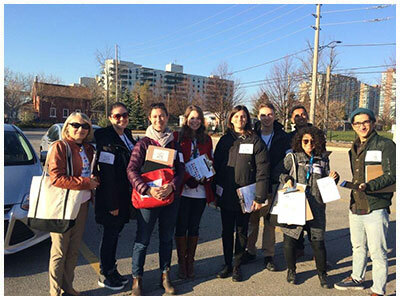 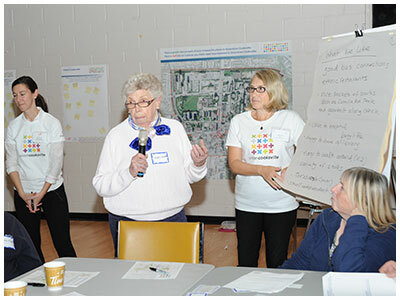 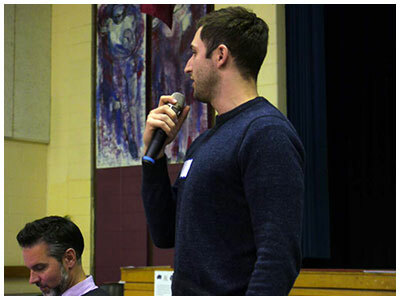 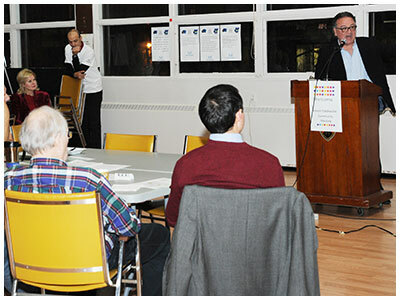 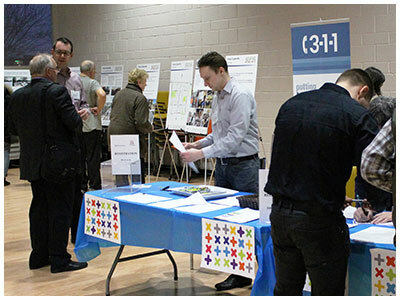 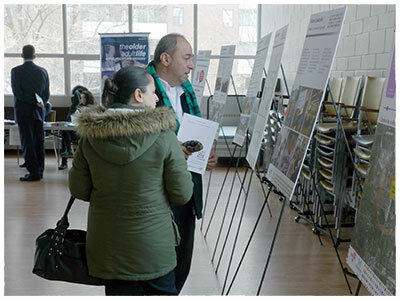 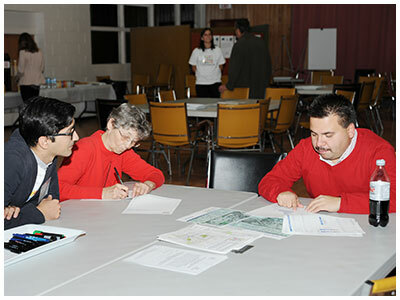 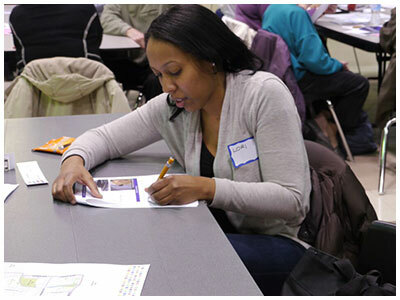 Vision Cooksville was a City initiative that engaged the community to create a long-range vision for this growing urban area. 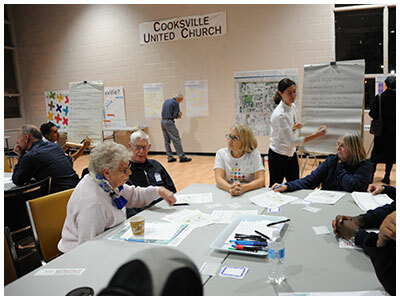 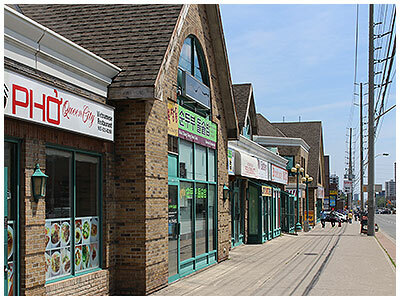 Downtown Cooksville is a vibrant, diverse, multicultural urban neighbourhood centered around the busy intersection of Dundas and Hurontario Street. 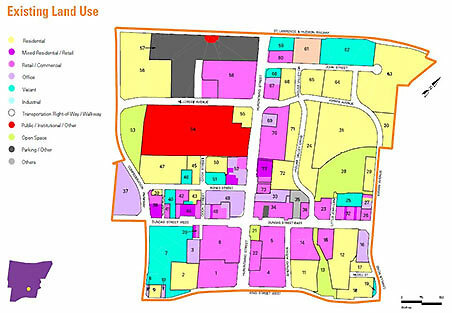 It is approximately one square kilometre in size. 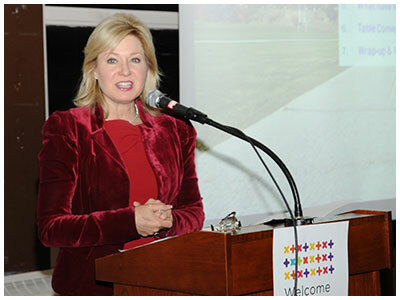 Home to 11,000 residents with 7,000 more to come over the next 20 years, it is the most culturally diverse community in Mississauga. 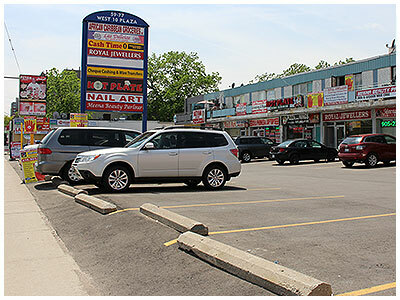 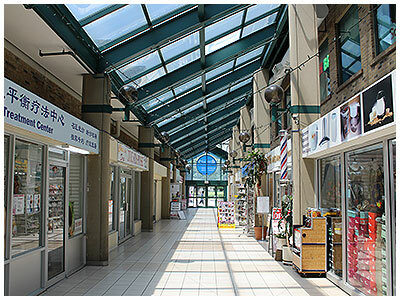 The area is a mix of commercial services, small businesses, restaurants, strip malls, apartment buildings, townhouses and offices. 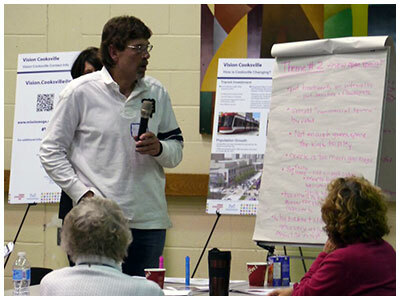 Plans to expand transit will generate further growth, redevelopment and investment. 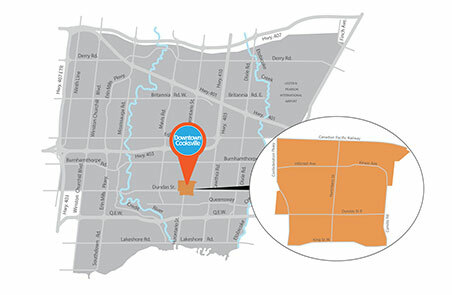 Rich in history, Cooksville was first established around 1809. 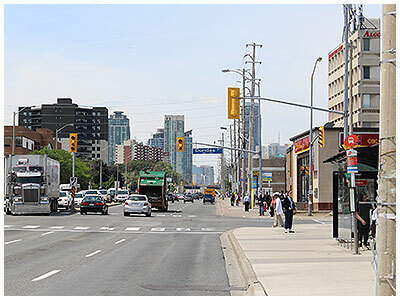 It became the centre of an early entrepreneurial empire, home to Canada's first commercial winery and the centre of politics in Toronto Township. 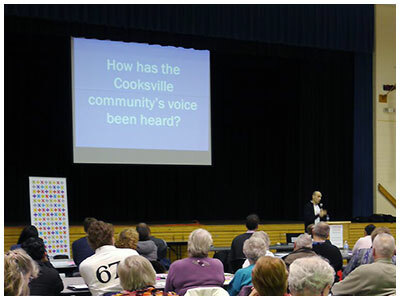 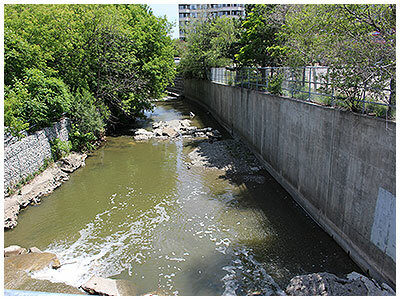 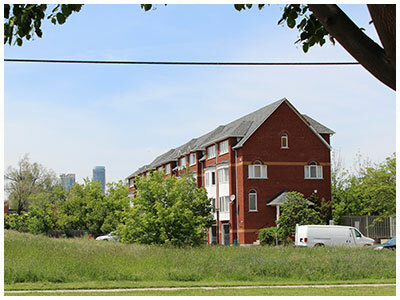 The story of Cooksville is of constant change. 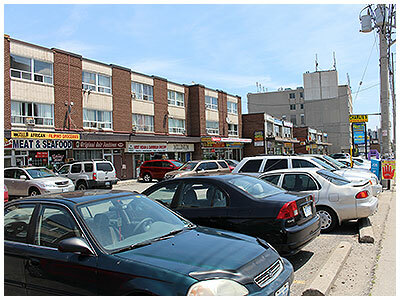 Downtown Cooksville has historically been a major transportation hub centred around the busy intersection of Hurontario and Dundas. 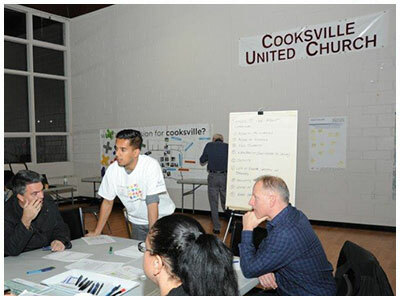 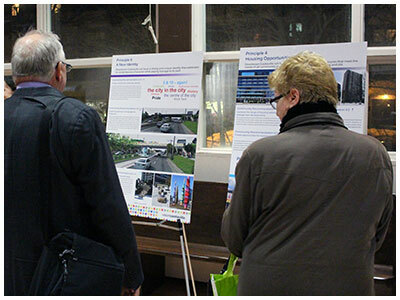 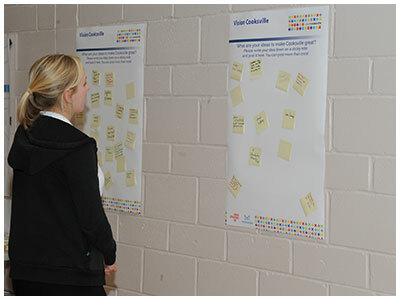 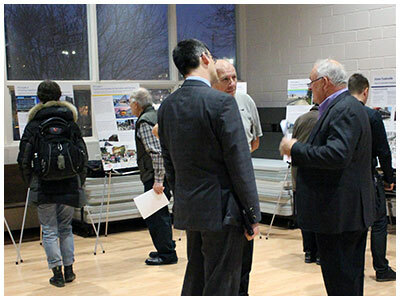 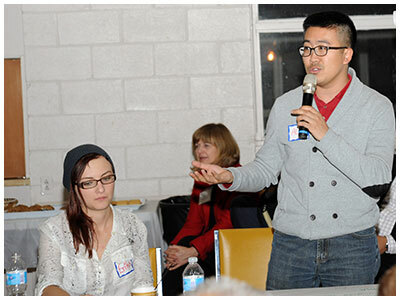 build a new Cooksville GO Station. 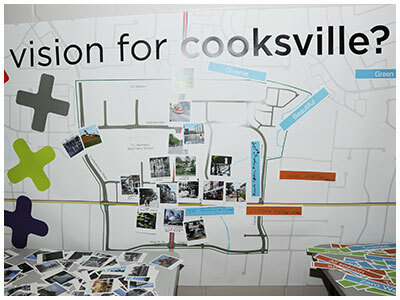 This public infrastructure investment will bring significant change to Cooksville and will spark improvements and revitalization.